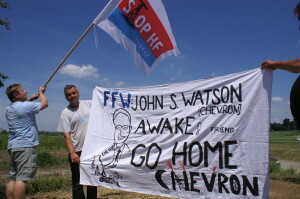 Home › News › Chevron and Shell plans to leave Ukraine! Chevron and Shell plans to leave Ukraine! Chevron and Shel plans to leave Ukraine.